Brodie, Judith. 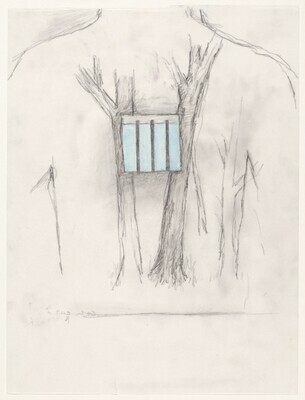 "Robert Gober, Untitled." National Gallery of Art Bulletin, no. 59 (Fall 2018): 30, repro.